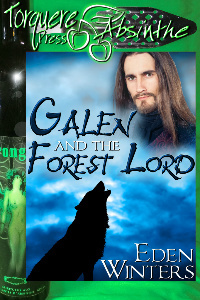 Lord Erik rolls his eyes at the prophecy that states when human hands deliver a babe to the forest he’ll meet the mate destined to reunite forest folk with humankind. What interest has he in a child? The handsome human that brings the babe is another matter entirely, and a little thing like destiny won't stand in Erik's way of claiming the golden-haired Galen as his own. Or will it?